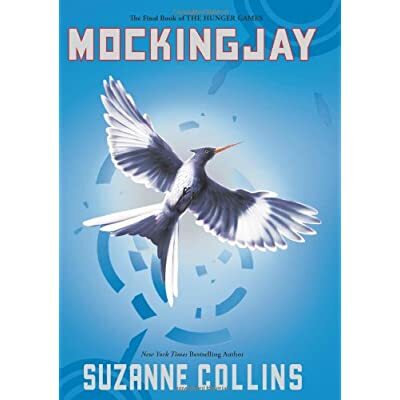 Susan got bitten by the Hunger Games bug. We will meet on August 20th to discuss the trilogy. 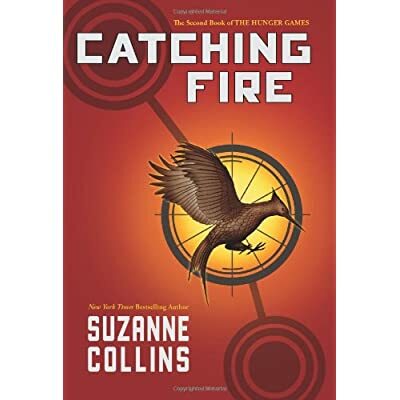 As Hunger Games was our selection in February, there remain Catching Fire and Mockingjay for our August selections.